Welcome Home! 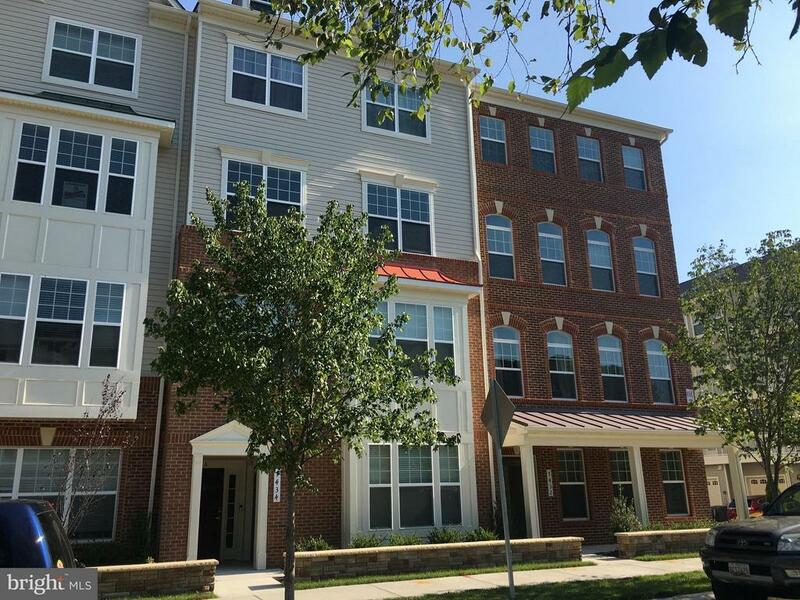 Move in today in this 2 level, 3 bed, 2.5 bath, 1 car garaged townhome in Oxford Square. Brand new Hanover Hills Elementary School just opened. Granite countertops and stainless steel appliances in the kitchen with recessed lights the living and dining rooms. Upper level spacious bedrooms with a large walk in closet, private master bath and private rear balcony.